The HVAC system is an item that is often overlooked and neglected by many homeowners. However, it is one of the most important pieces of machinery to maintain. 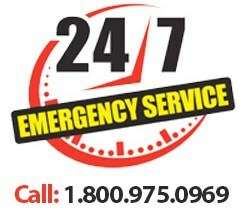 This system provides heating and air conditioning to the home, so it being out of service is easily felt. As you begin your spring cleaning efforts, HVAC maintenance should definitely be at the top of your list, for five key reasons. You will not be able to prevent all issues, however proper preventative care can help you to minimize and address many issues before they become extensive, costly problems. Also, as your system gets older your contractor can help you to develop a financially feasible plan for replacement in the future. Over time your filter and system in general collects a number of different particles. If you or any of your family member have allergies or are sensitive to dust, mold or other airborne particles, this build up could be begin to negatively affect your health. Proper HVAC maintenance helps to eliminate this issue. As particles build up in a system, they block proper air flow, causing the system to have to work harder. An HVAC system that is properly cared for will utilize less energy. This can help to decrease your bill. Most new systems require maintenance at least once a year. If having your HVAC system serviced is part of your spring cleaning routine, this helps to ensure that your system receives it proper care and that you maintain your warranty on the machine, killing two birds with one stone. Though some repairs will be inevitable, proper care for your HVAC system can reduce the chances of it malfunctioning by 90 percent. 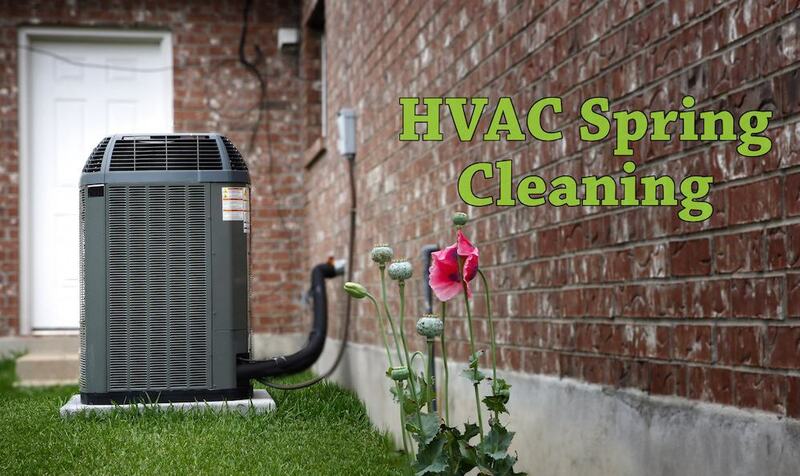 It is clear to see that there are strong benefits to starting your spring cleaning with HVAC maintenance. An important part of proper maintenance is hiring the right contractor. Take time to thoroughly review and evaluate your local contractors to select the right one for you.